Hi, my name is Bonnie. 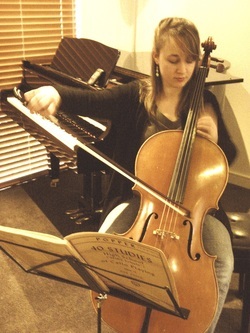 I am a cellist. My professional experience includes playing in symphony orchestras, working in recording sessions, and performing both solo and chamber works. I have spent a fair amount of time researching and writing about music, and one of my greatest passions is teaching, whether it is cello, piano, or music history. You can find out more about the work I have done here. I live in Melbourne with my husband, and you may see him helping me out at concerts. I run a busy home teaching studio, and I encourage my students to participate in orchestral programmes, music camps, exams, and regular concerts/ workshops. 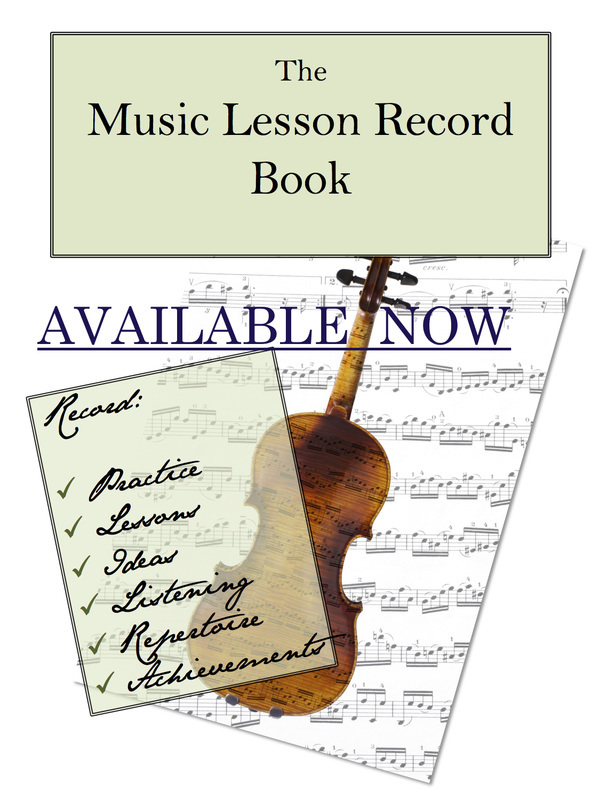 Please contact me if you would like to find out more about music lessons. If you'd like to keep in touch, consider liking on Facebook, or subscribing to my blog!